PERIDOTO There are 4 products. 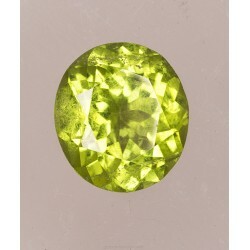 Faceted peridot. Size: 21x9x6.9mm. Weight: 4.90ct. Natural. Not treated. Pakistan. 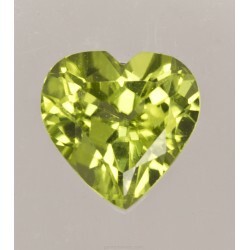 Faceted Peridot. Modified oval cut. Weight: 2,65ct. Size: 9,3x8,4x5mm. Natural. Not treated. From Pakistan. 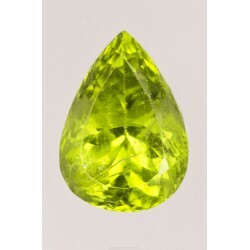 Faceted peridot. Modified heart cut. Weight: 1,40ct. Size: 7x7x4,5mm. Natural. Not treated. Pakistan. 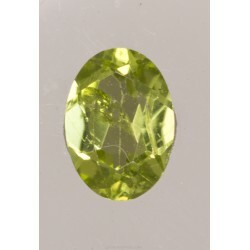 Faceted peridot. Modified oval cut. Weight: 0,85ct. Size: 7x4,9x3mm. Natural. Not treated. From Canary Island.